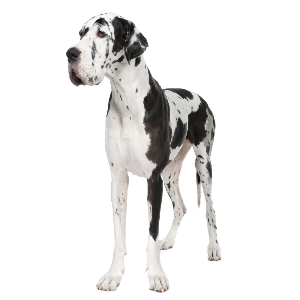 The Great Dane is not Danish at all, but German. 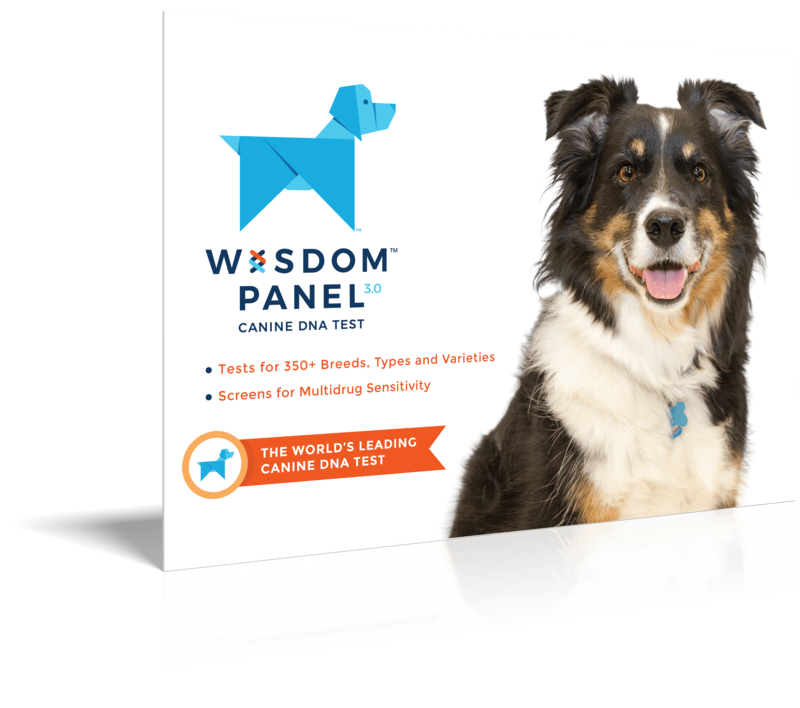 Intelligent, alert, and calm dogs. Although good watchdogs, they are usually friendly. Enjoy dog sports such as agility, tracking, weight pull, flyball, musical freestyle, and both rally and competitive obedience. 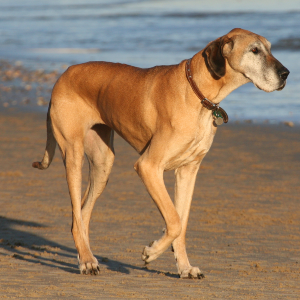 Because of their large size may intimidate other dogs, leading to aggression or fighting. 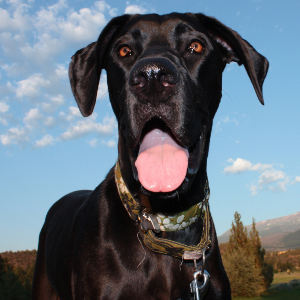 Perhaps the most famous misnomer in dogdom, the Great Dane is not Danish at all, but German. The speculation is that these distinct and appealing dogs have been around for thousands of years. Egyptian tombs dating back to 2000 BC feature artwork of similar dogs, as do Greek coins from 36 BC. 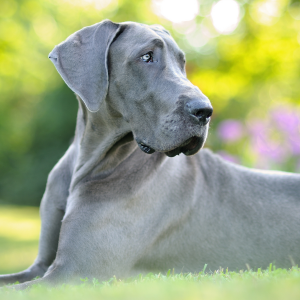 Many believe that the ancestor to the Great Dane is a mastiff-type dog from Asia that was brought to Germany by the Alans and later crossed with the Irish Greyhound and the Irish Wolfhound. 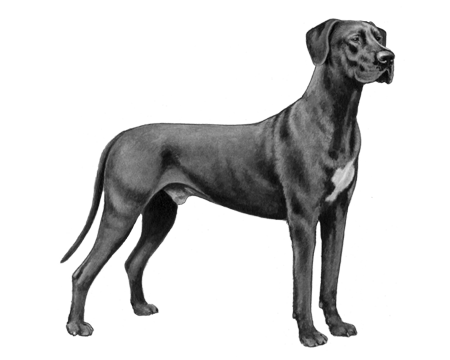 The breed was recognized by the American Kennel Club in 1887, and the first breed club was founded in America in 1889. 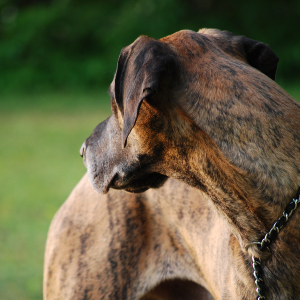 Gentle, smart and faithful, there’s plenty that’s great about these dogs.